This policy outlines procedures for the oversight and management of American Greyhound’s social media presence. Any questions about the policy can be directed to media@americangreyhound.org. 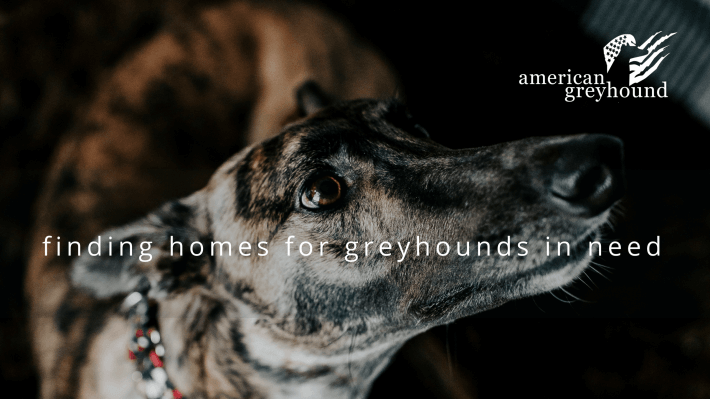 In order to maintain a consistent message that aligns with American Greyhound’s mission of helping unwanted greyhounds find loving homes, we have outlined some important information for viewers of our content. Available dogs may be promoted via social media until they go home with their adoptive families. This is necessary to make sure our dogs have had significant exposure to several potential forever families in case pending adoptions fall through or unforeseen circumstances lead to their return to the organization. Inflammatory posts may be removed from our social media sites or hidden from public view. We have a wide-ranging audience, and we have to remain sensitive to the fact that children & minors also view comments & posts on our sites. In order to maintain high-quality, family-focused content, we may have to remove posts with insults, negative or foul language. Do you like to shop at Amazon.com? If so, please go to their site by clicking on the link below, and Amazon will give American Greyhound a referral fee for you shopping with them!